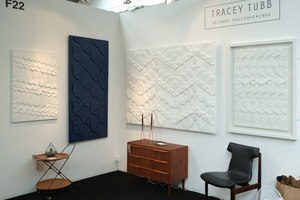 Set in Shoreditch, the creative heart of London, the London Design Fair has earned itself the reputation as the go-to show during the annual London Design Festival. 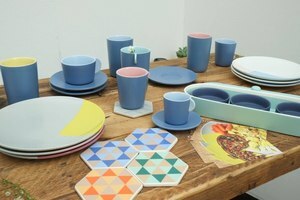 This four-day event brings together 500 exhibitors from 31 countries, hosting the largest collection of independent designers, established brands, international country pavilions, features and exhibitions. 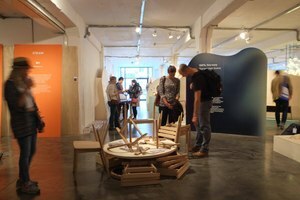 Over 27,000 influential retail buyers, architects, interior designers, press, and design-savvy public attend to see the very latest in furniture, lighting, textiles and conceptual installations from around the world. Remaining in their iconic ex-industrial building at the Old Truman Brewery for the 9th year, Tent & Super Brands London will host over 440 diverse and inspiring independent designers, global brands and installations from 29 countries.